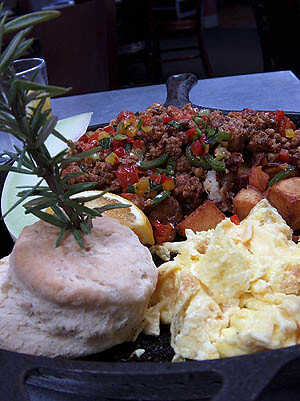 Hash House a Go Go : Las Vegas : Chorizo Jalapeno Hash, originally uploaded by Zengrrl. GREAT breakfast place in Vegas!! !